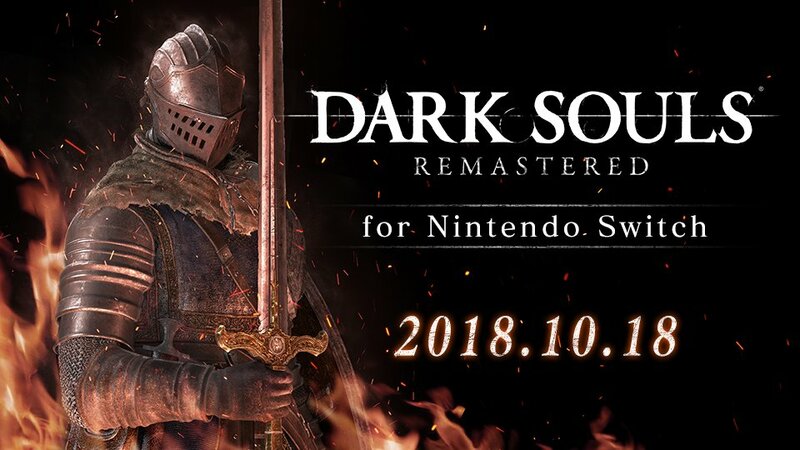 Earlier today, Bandai Namco Entertainment announced Dark Souls Remastered for Nintendo Switch and the Solitaire of Astora amiibo launches October 19 in the west. FROMSOFTWARE has confirmed the release date for both the game and amiibo in Japan. It’ll release a day earlier on October 18, 2018.